For better or worse, Mistletoe has become a part of our annual Christmas Traditions. Seeping even into our Pop Culture. 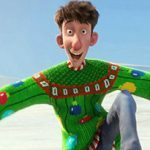 Do you recall these famous Movies Mistletoe Kisses? A pivotal phrase for Bruce Wayne and Selena Kyle in this not-quite-a-Christmas Movie. Probably my favourite Mistletoe kiss of all-time! Harry Potter has his first kiss ever under some magically appearing Mistletoe with Cho Chang. 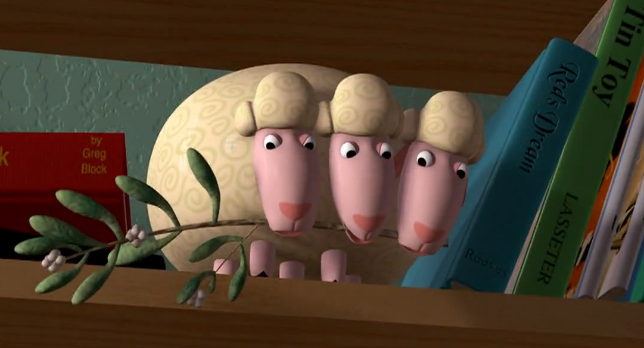 Bo Peep’s sheep give her a hand in snagging Woody under the mistletoe at the end of the first Toy Story flick. One of the best scenes, and for that matter modern Christmas songs, while Jack learns about Christmas Traditions. 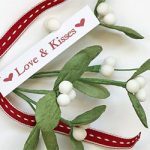 Read more about Mistletoe, and why we kiss under it in our article about The History of Mistletoe. Do you know of other Movie Mistletoe Kisses? Share on our Forum, or in the comments below!